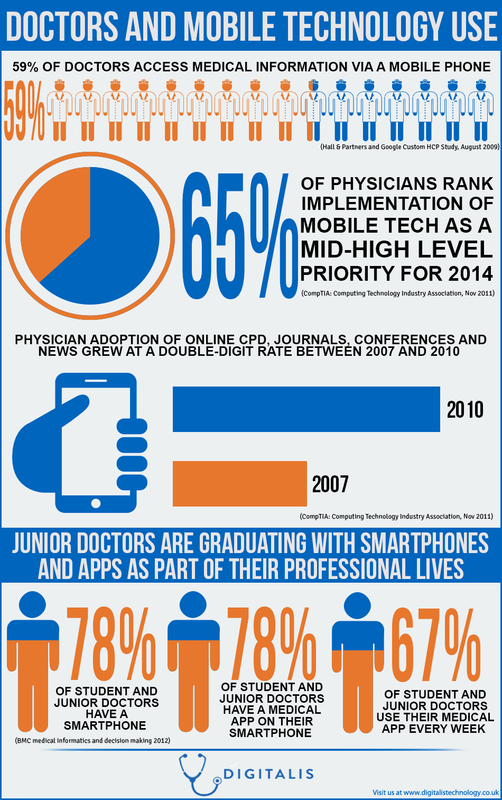 – 65% of doctors rank implementation of mobile technology as a mid to high level priority for 2014. 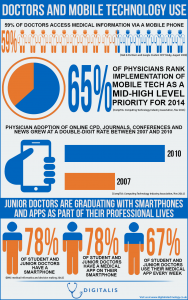 – 67% of medical students and junior doctors use a medical app on their smartphone every week. Digitalis aims to provide the healthcare sector with useful mobile applications to allow healthcare professionals to focus on what is important – patient care.